The Open Data Institute (the ODI) was founded in 2012 by Sirs Tim Berners-Lee and Sir Nigel Shadbolt, the ODI is an independent, non-profit, non-partisan, limited by guarantee company. It convenes world-class experts to collaborate, incubate, nurture and mentor new ideas, and promote innovation and enables anyone to learn and engage with open data, and empower our teams to help others through professional coaching and mentoring. 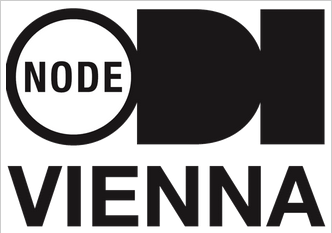 Today, on Wednesday 24.6.2015 the ODI Node Vienna has been officially founded! Led by the Semantic Web Company (Martin Kaltenböck) the Vienna Node (as a networking node) is managed together with the partners Technical University Vienna, Institute for Software Technology (A Min Tjoa and Elmar Kiesling), University of Economics Vienna, Institute for Information Business (Axel Polleres) and Danube University Krems (Center for e-Government, Peter Parycek). Furthermore the ODI Node Vienna is embedded in an international Node network of at the moment 24 Nodes – see map. 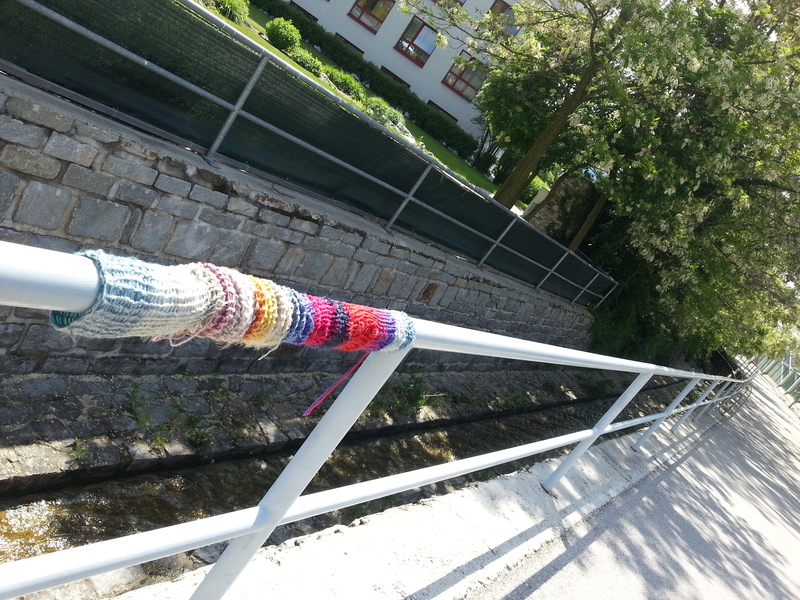 Thereby the ODI Node Vienna is in a process for continuous knowledge sharing and exchange with the headquarter in UK as well as with the other international Nodes on data activities, open data and data innovation!